The A232 Shirley Road in Croydon is a major sub-urban trunk road and important local public transport route. 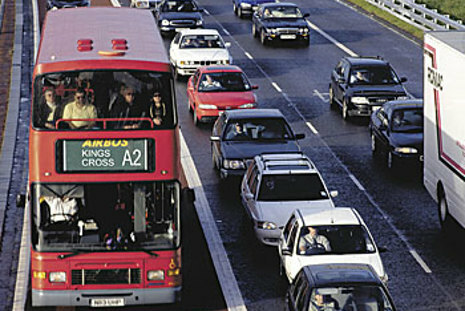 As part of ongoing improvements to the existing road network in the region, Transport for London had identified a section of dual and triple carriageway between the Addiscombe Rd and Wickham Rd roundabouts as an appropriate section for providing bus priority measures including dedicated bus lanes in both directions. 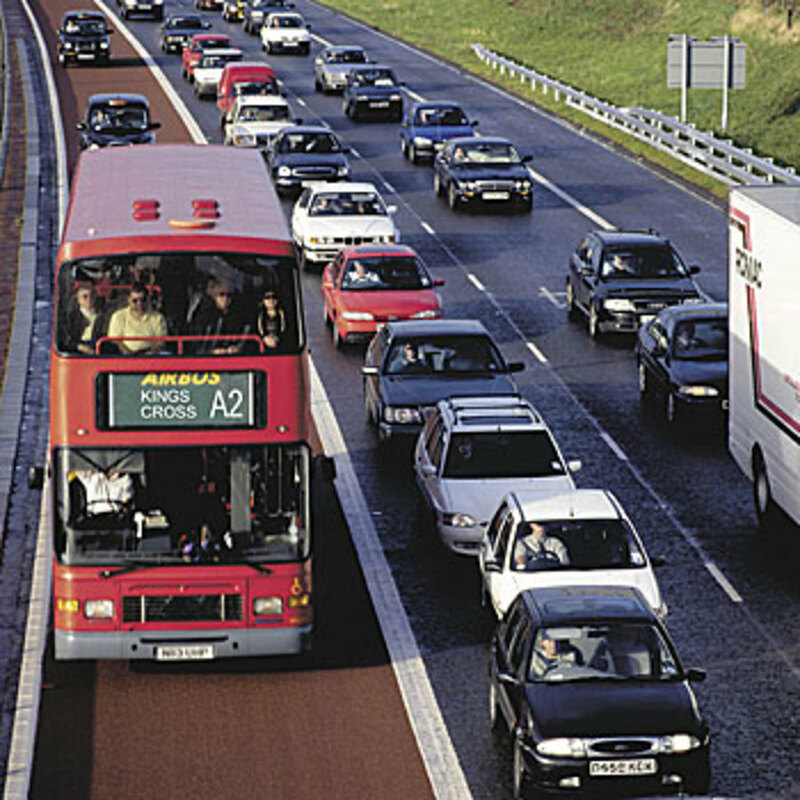 A DMRB Stage 3 noise and vibration assessment was conducted for the scheme considering the subtle changes in proposed vertical and horizontal road alignments along with the more obvious changes associated with the distribution of bus traffic, and the exclusion of other road vehicles, along the bus lanes. The study considered both noise change effects and estimated nuisance at receptor locations in the vicinity of the scheme. The results indicated that the scheme was unlikely to introduce significant noise effects or nuisance concerns.